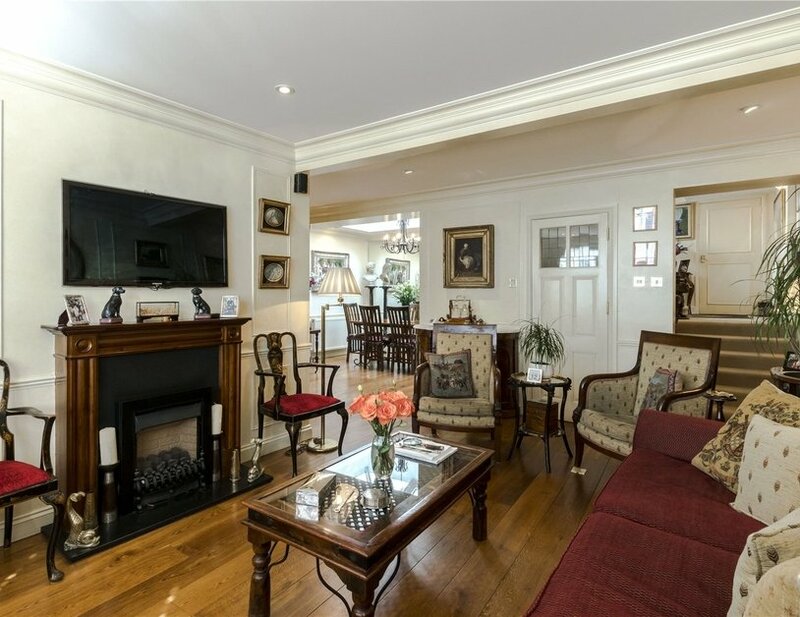 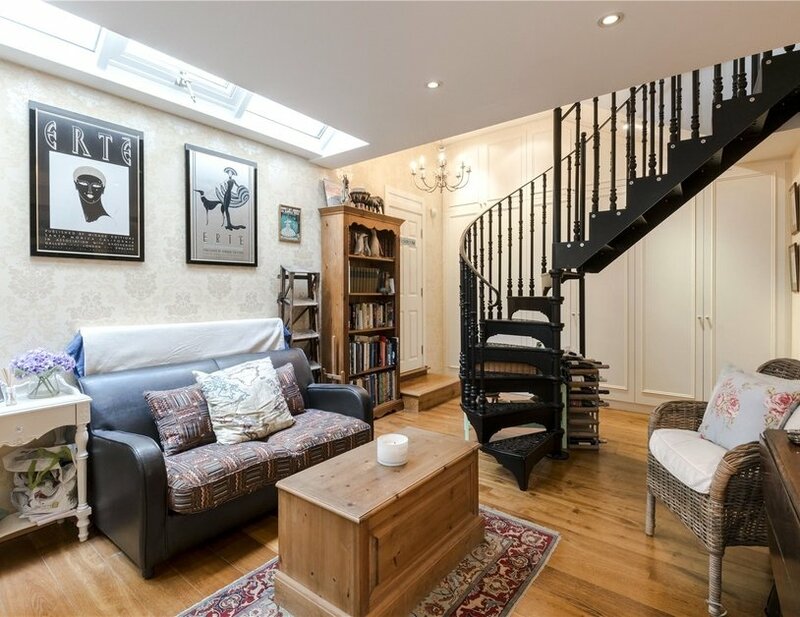 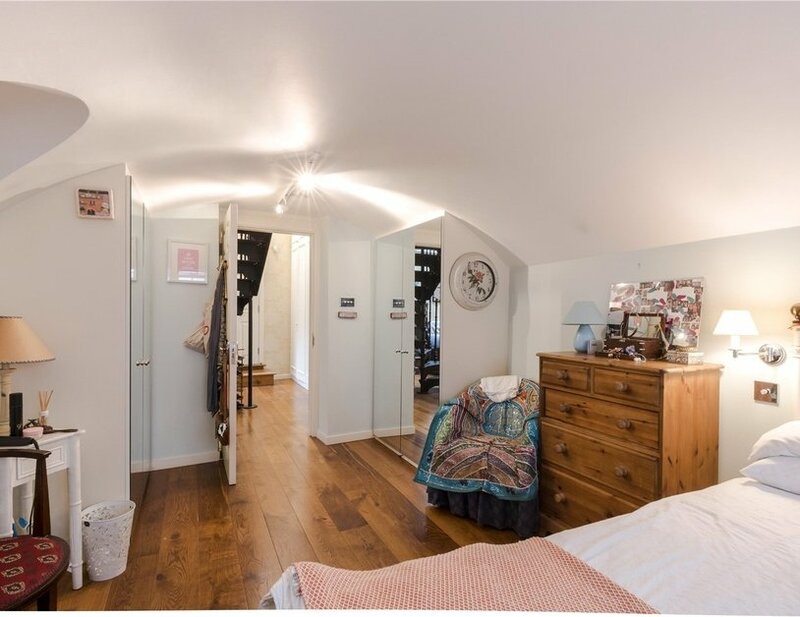 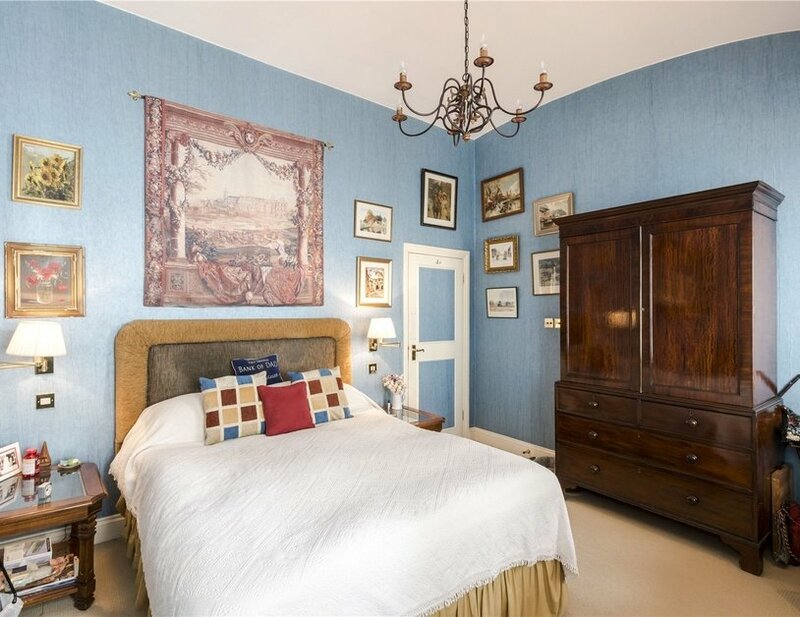 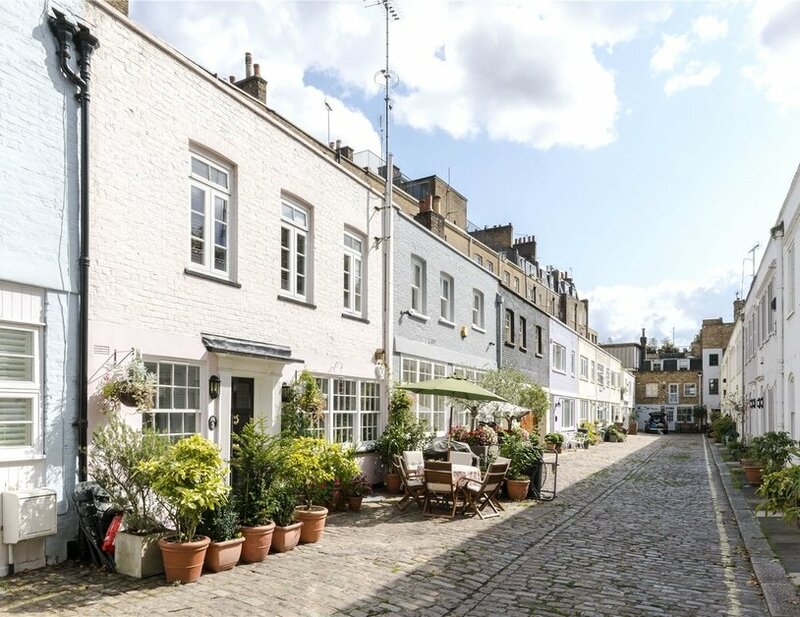 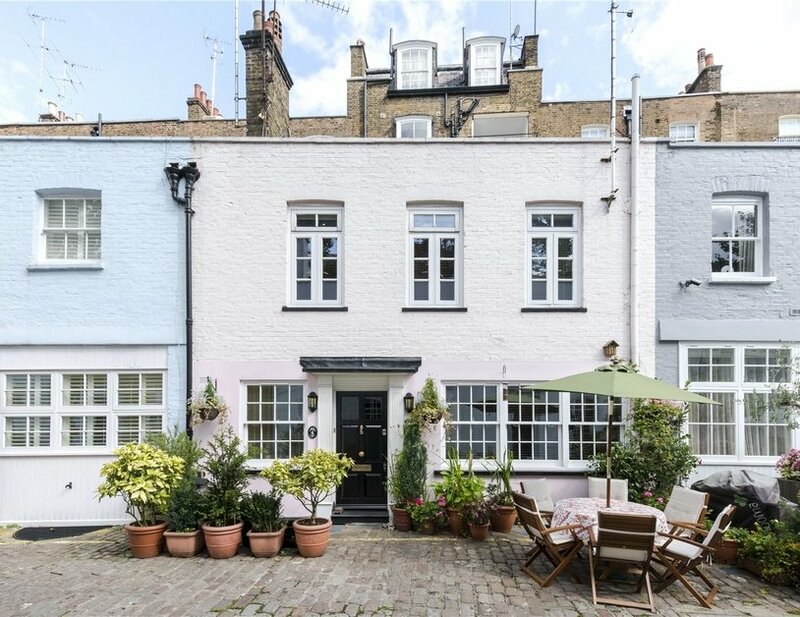 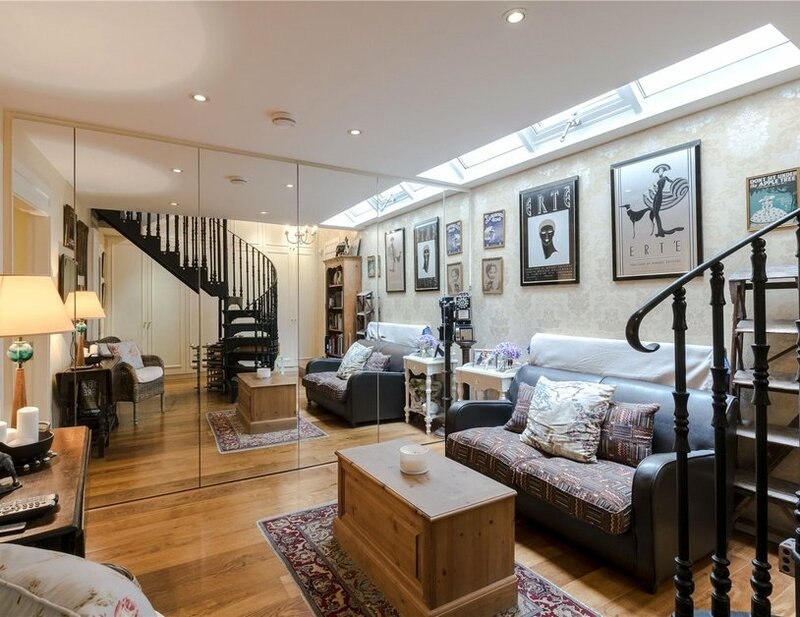 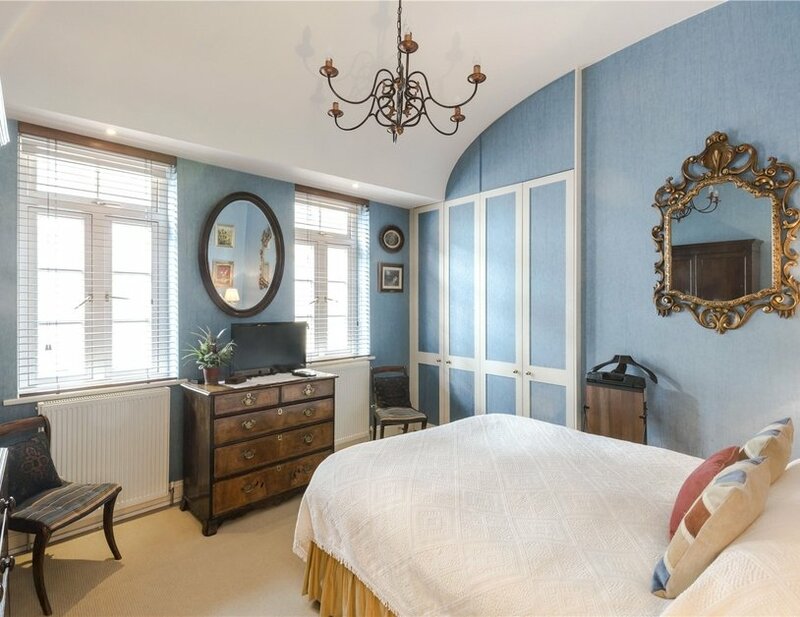 This charming four bedroom mews house is located on a quaint cobbled close at the heart of Connaught Village in W2, just moments from Hyde Park. 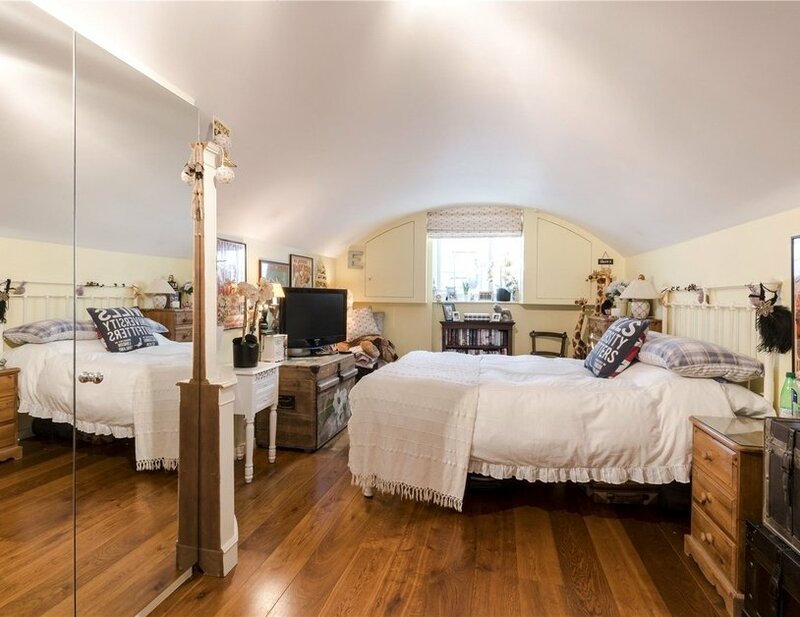 The property is arranged over three floors and offers flexible family accommodation with four bedrooms, two bath/shower rooms, three receptions, a separate kitchen and a guest cloakroom. 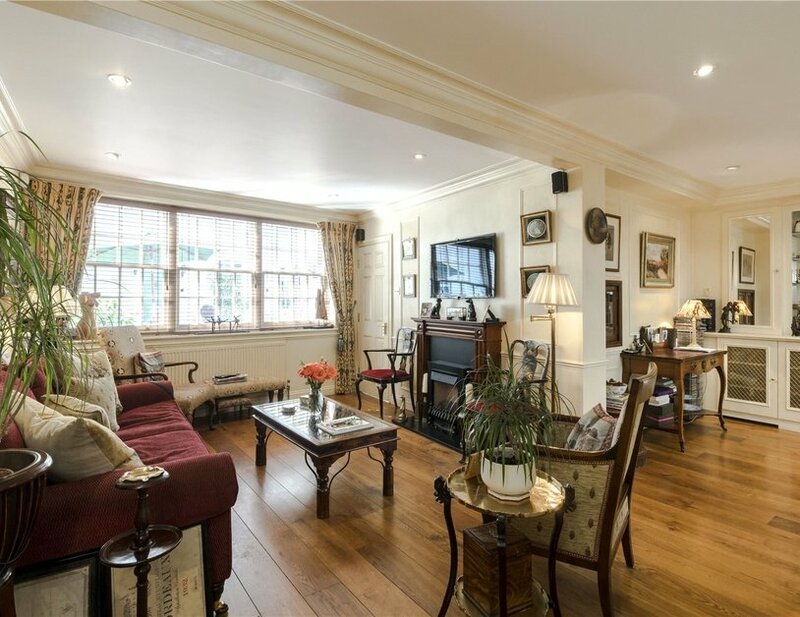 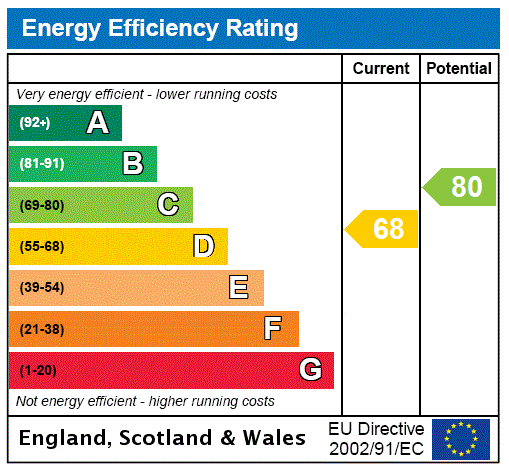 The current vendors have maintained the property to a very high standard throughout. 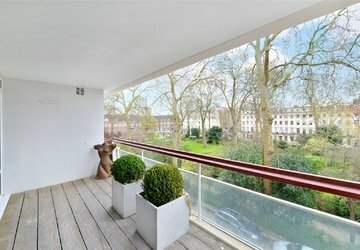 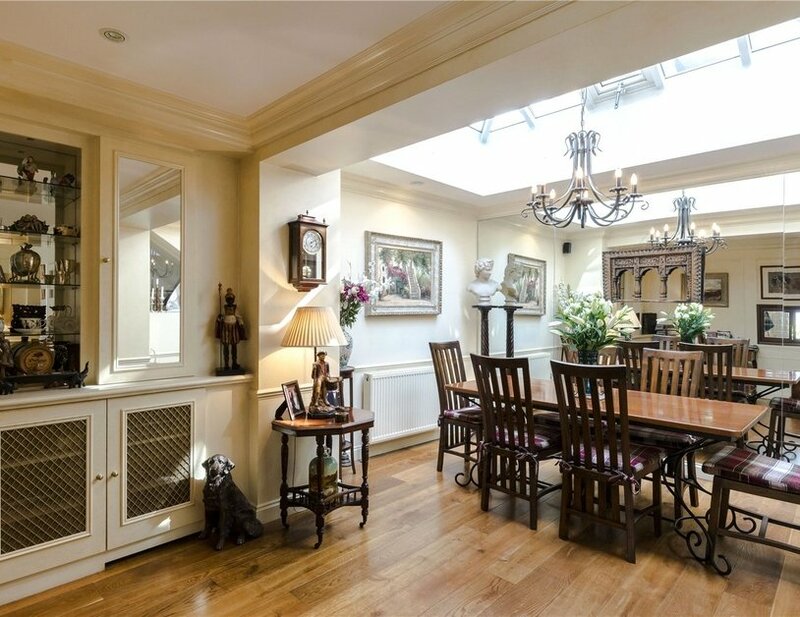 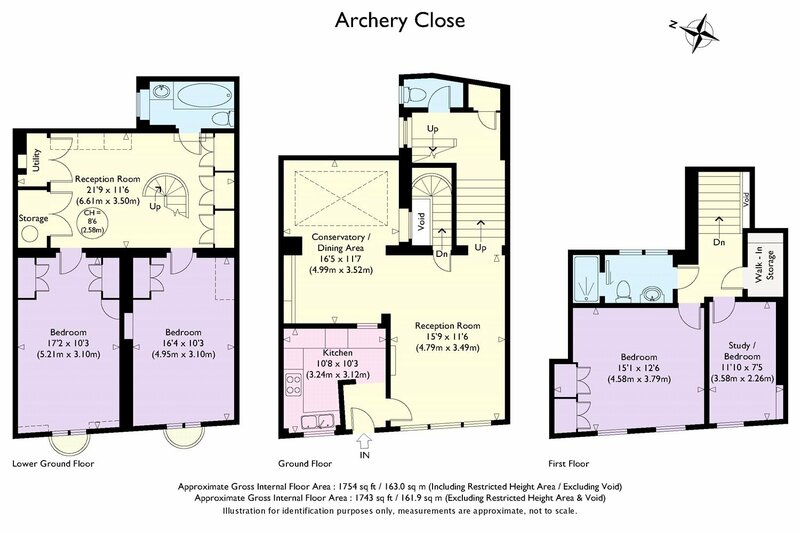 Archery Close is a highly sought after Mews situated at the heart of Connaught Village, literally moments from Hyde Park and the numerous café’s, restaurants and boutique shops of Connaught Street. 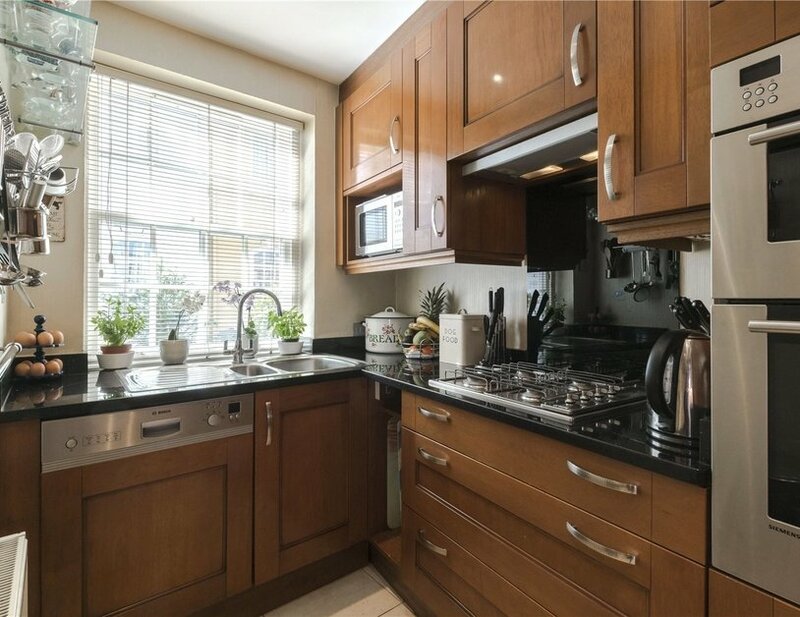 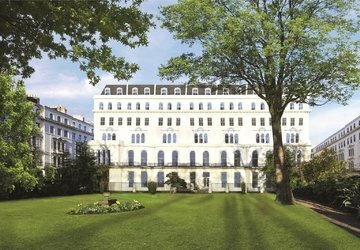 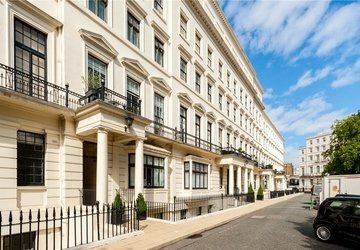 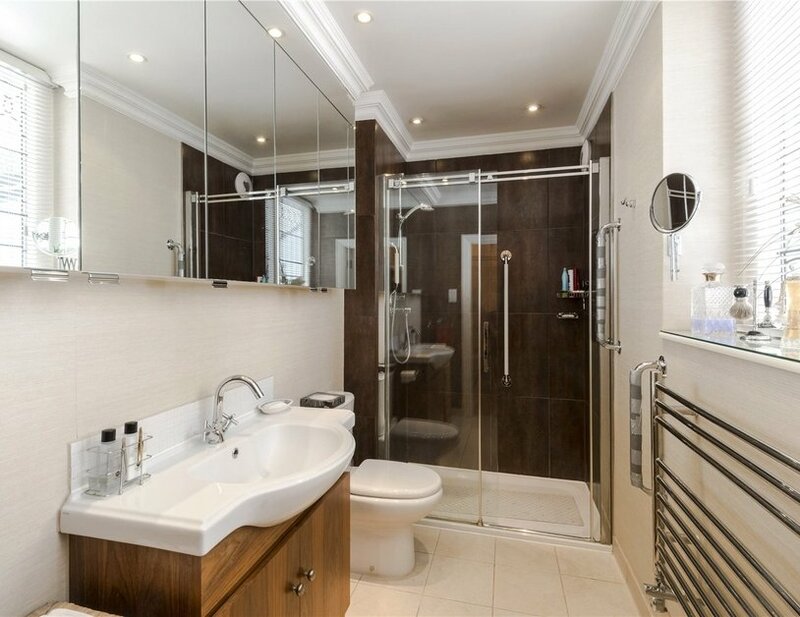 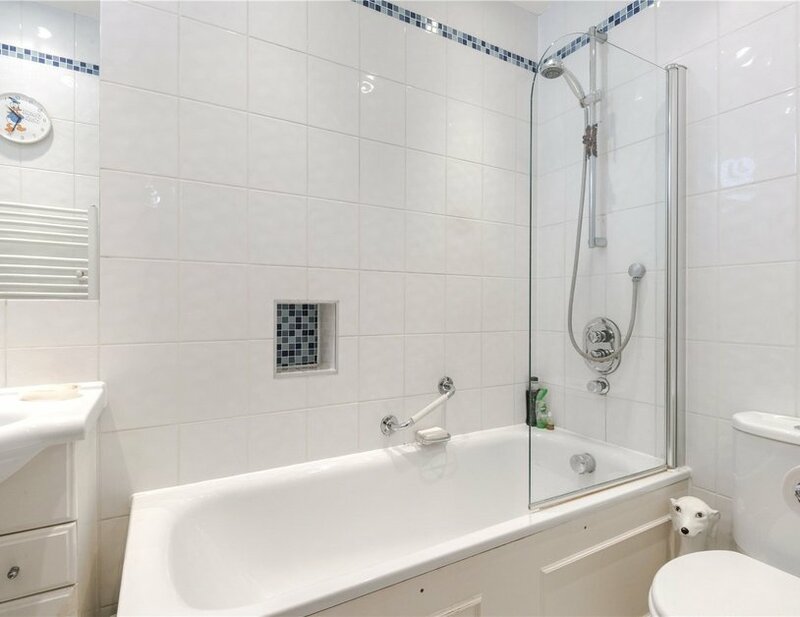 The property is conveniently located within 0.4 and 0.6 miles of Marble Arch and Paddington Stations respectively.